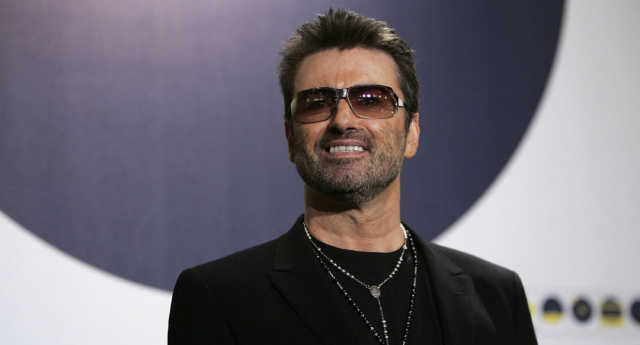 Charities are still receiving hefty donations from the late musical legend George Michael’s estate nearly two years after his death on Christmas Day in 2016. Michael’s estate continues to give sizeable donations to charities close to the singer’s heart, including the Los Angeles-based Project Angel Food, reports the Mirror Online. Project Angel Food was founded in response to the HIV/AIDS epidemic and provides nutritious meals to those suffering from life-threatening illnesses, including HIV. A source from children’s charity NSPCC also confirmed to the Mirror Online that it has received a surprise donation from the Wham! star’s estate. Michael has reportedly donated £20,000 a year to Project Angel Food since 1993, the same year when his then boyfriend Anselmo Feleppa passed away from an AIDS-related illness. It comes as the “Last Christmas” singer’s family thanked fans for their “continued support,” saying that they had tried to “pay it forward” this year in memory of Michael. “This year has flown by, although some days it doesn’t feel much like it…,” a statement from Michael’s family reads on his website. “But luckily the sweeter memories are always there for us all as well – we know you’ll have special ones of your own…. for our family and friends, life continues to have almost daily reminders of him, in one form or another…. “We have all tried to ‘pay it forward’ this year in the form of good deeds, and kindnesses, as we know many of you have too, which we are really proud of, and encouraged by. News of the surprise donations comes as fans expressed outrage that the singer’s gravestone in London’s Highgate Cemetery still doesn’t have a headstone. Michael died suddenly on Christmas Day in 2016 at his home in Goring-on-Thames.